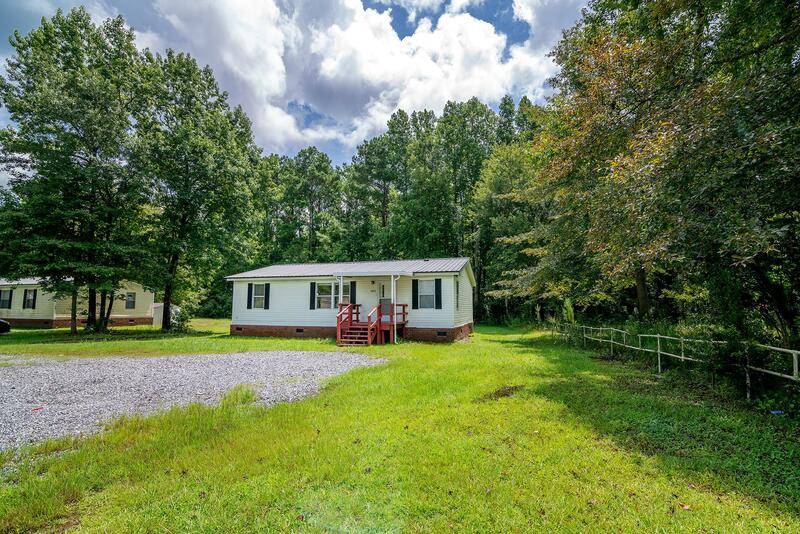 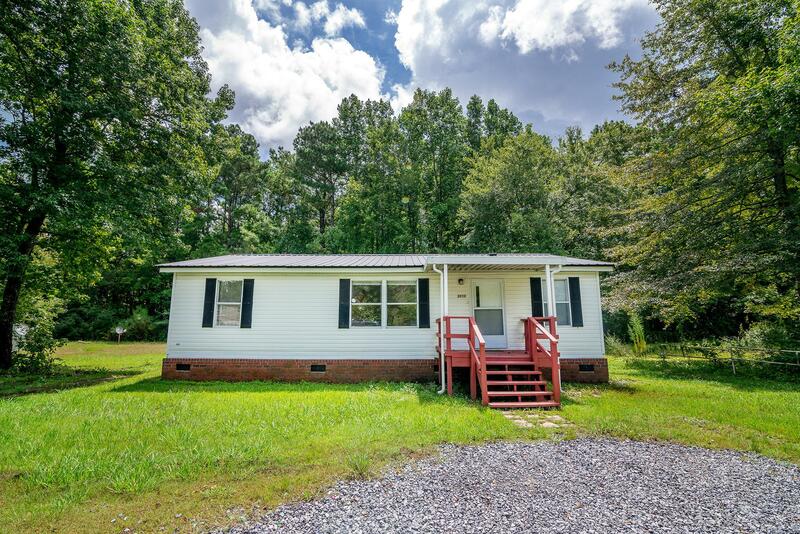 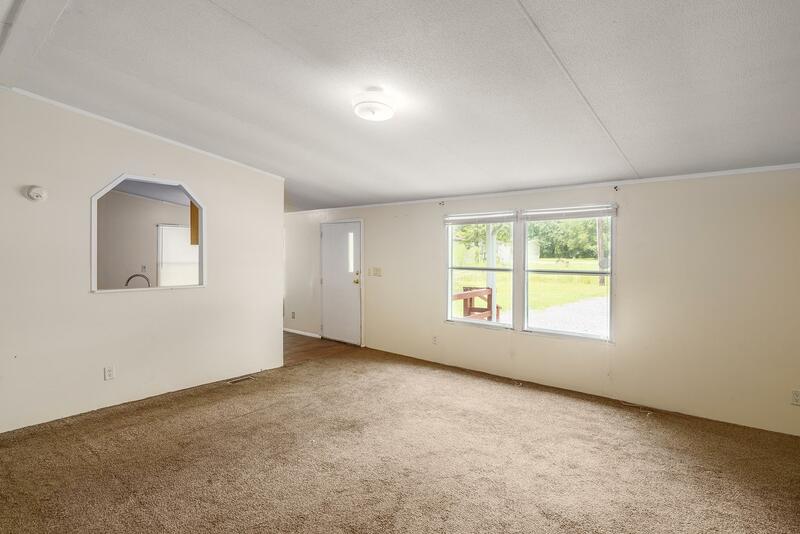 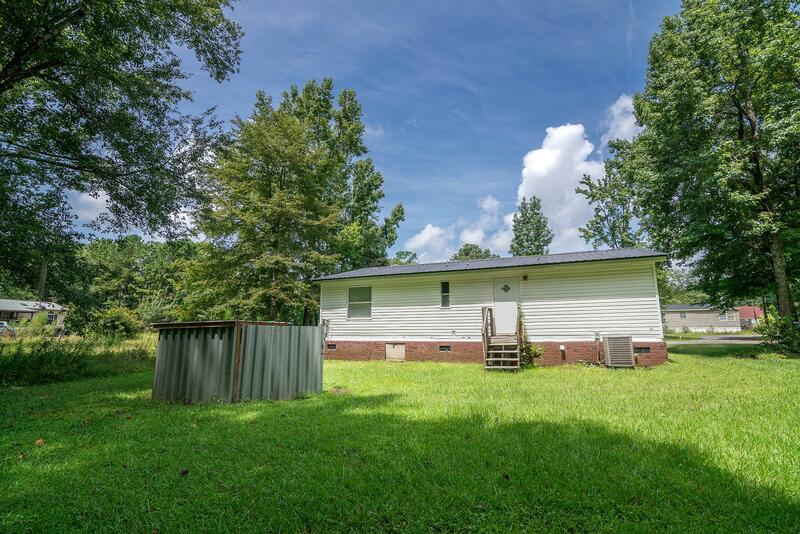 Remarks: Welcome Home To This Move In Ready 3 Bedroom 2bath Sitting On A Spacious .35 .acre This Doublewide Manufactured Home Is On A Permanent Foundation. 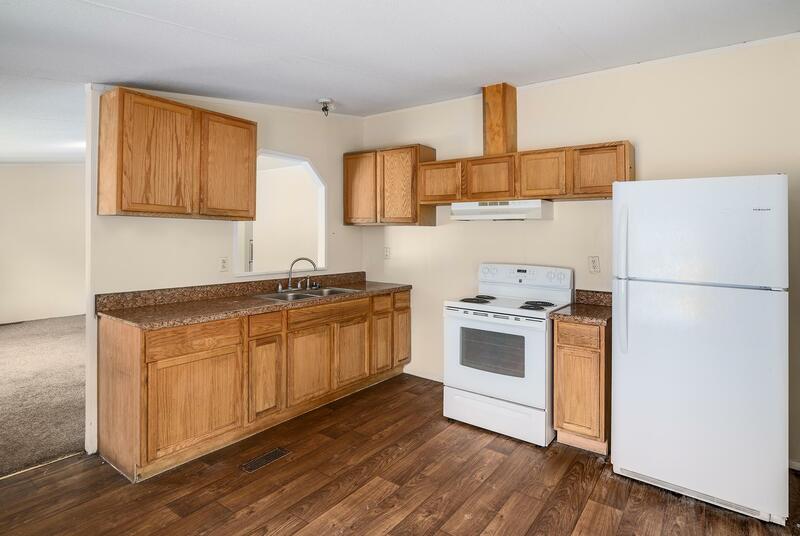 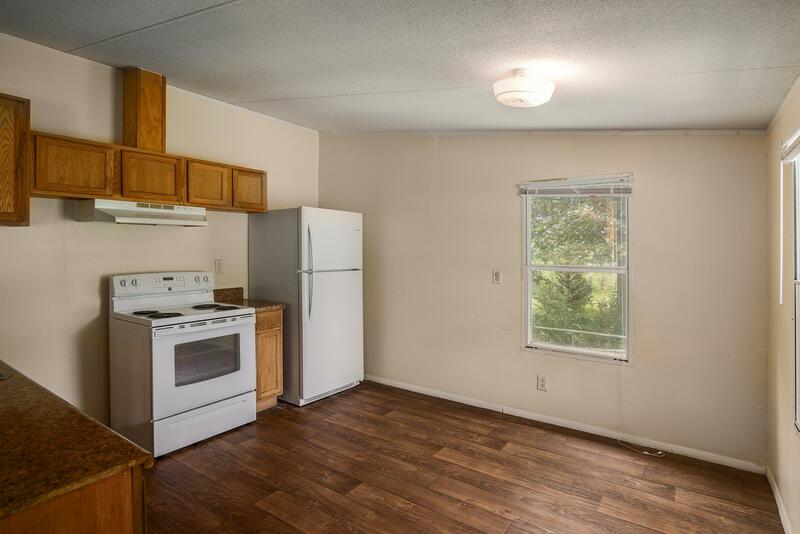 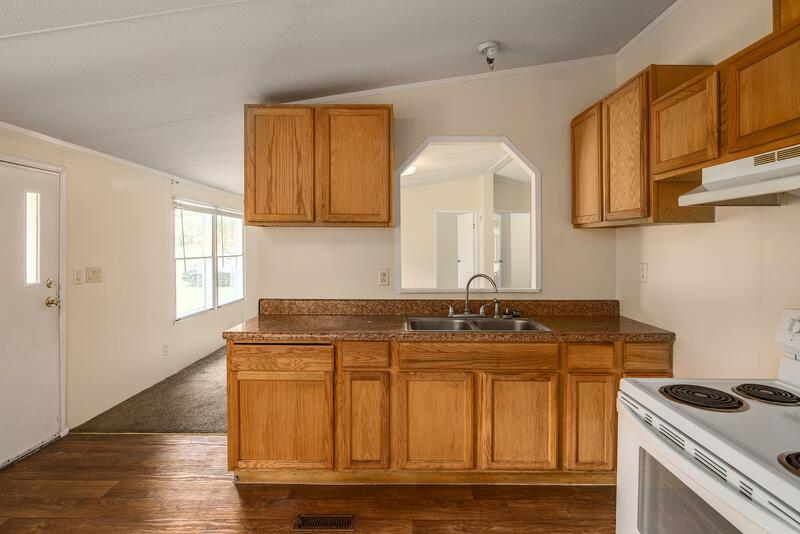 It Features A Large Eat In Kitchen With Plenty Of Cabinets And Counter Space. 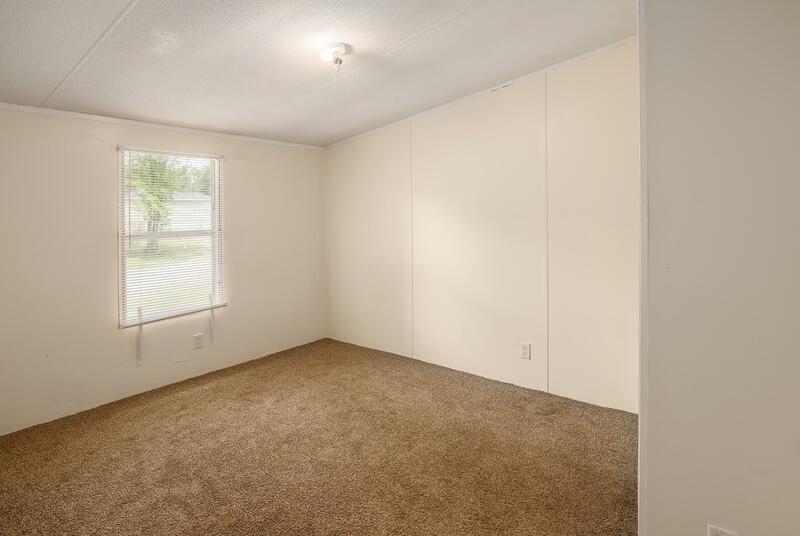 Living Room , Master Bedroom Has A Walk In Closet W/ Attached Bathroom, The Two Secondary Bedrooms Are Split From The Master For Added Privacy. 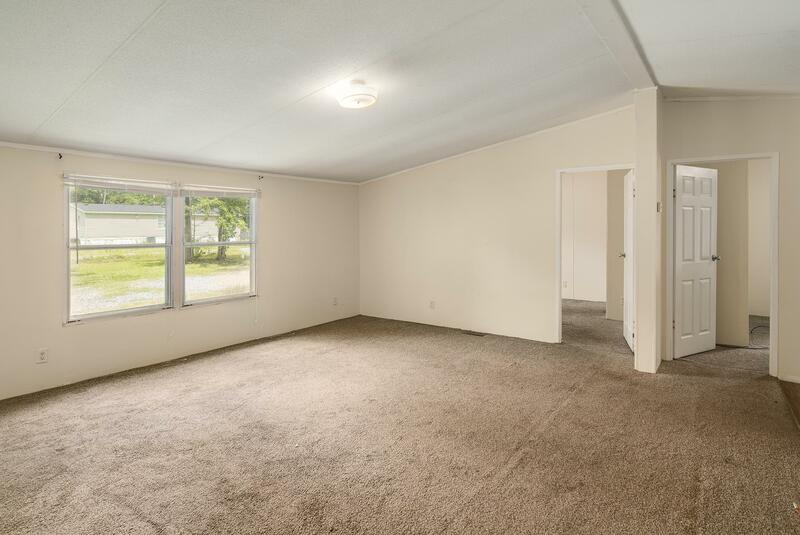 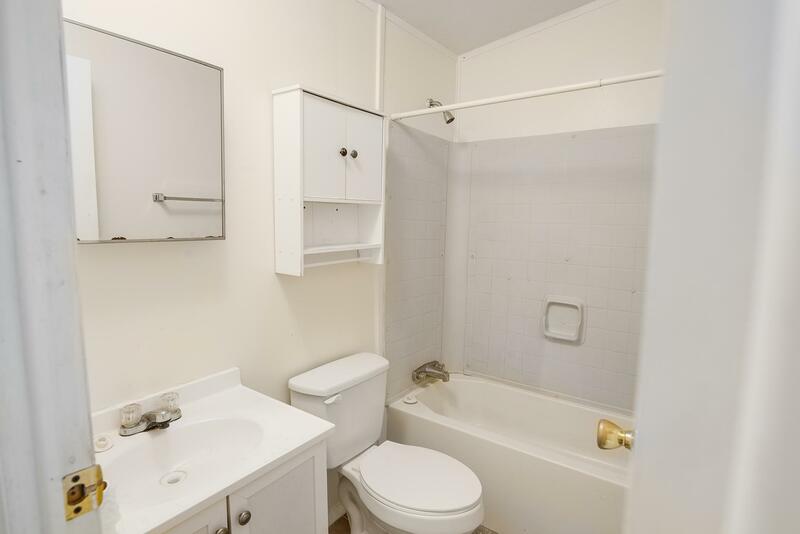 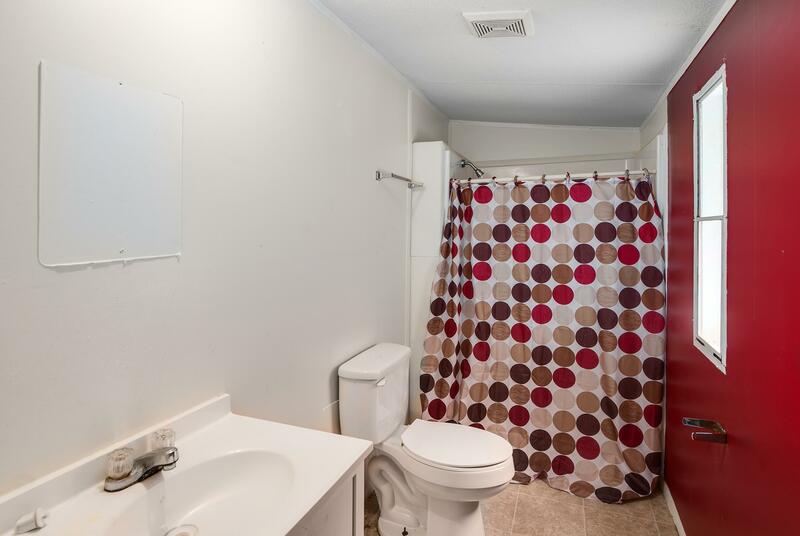 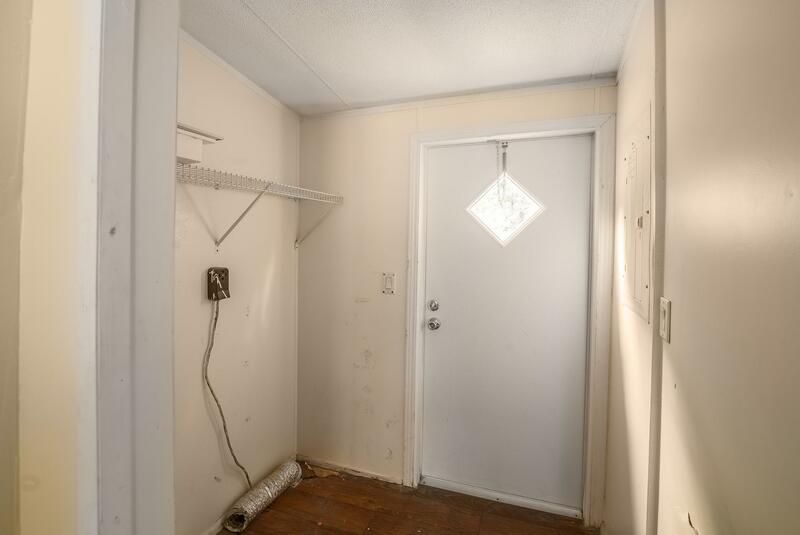 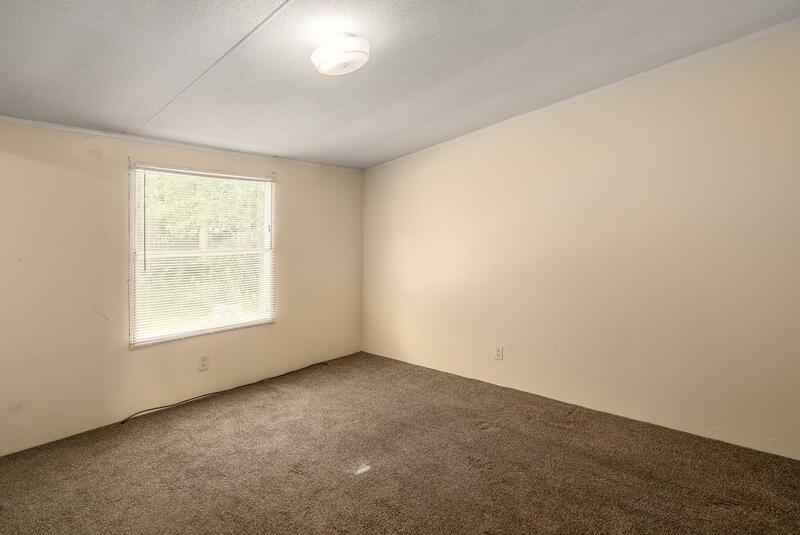 Roof Was Replaced About 4 To 5 Years Ago, Sewer Lines Were Replaced 8/29/18, Newer Carpet And Freshly Painted, Just Waiting For You To Move In And Make It Your Own.conveniently Located Near Shopping, Restaurants And Downtown Summerville. 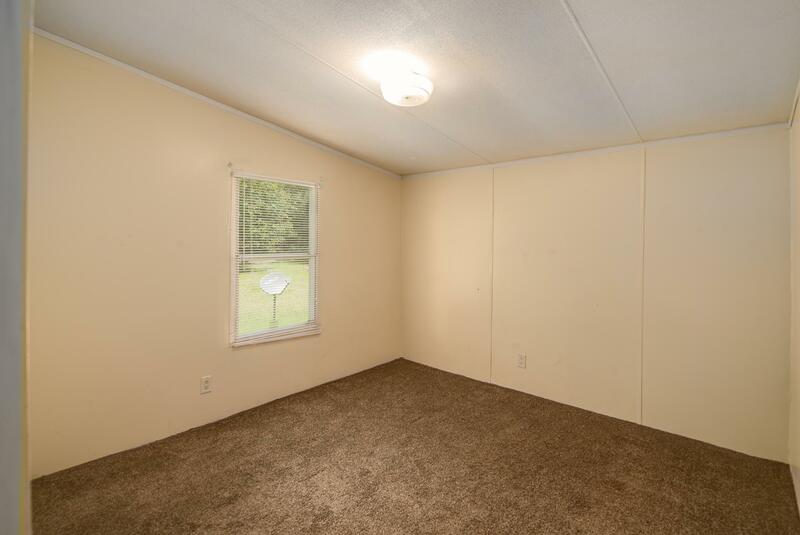 A Truly Unique Property, Schedule Your Appointment Today!